Sizwe Mpofu-Walsh is a South African author, musician and activist. Mpofu-Walsh was president of the University of Cape Town Students’ Representative Council in 2010. 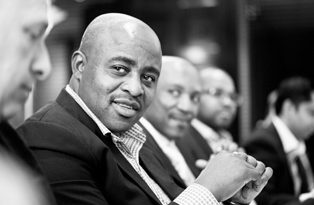 Sizwe Mpofu-Walsh was born in Johannesburg, the son of a black father and a white mother. His parents were politically active in the struggle against apartheid. He attended Sacred Heart College and St John’s College. He was part of the hip-hop group Entity, along with rapper AKA and Nhlanhla Makenna. He played for the Orlando Pirates Youth Academy between the ages of 13 and 16. Mpofu-Walsh spent a year living in the rural Eastern Cape village of Qugqwala, before undergoing ritual Xhosa initiation in 2007. 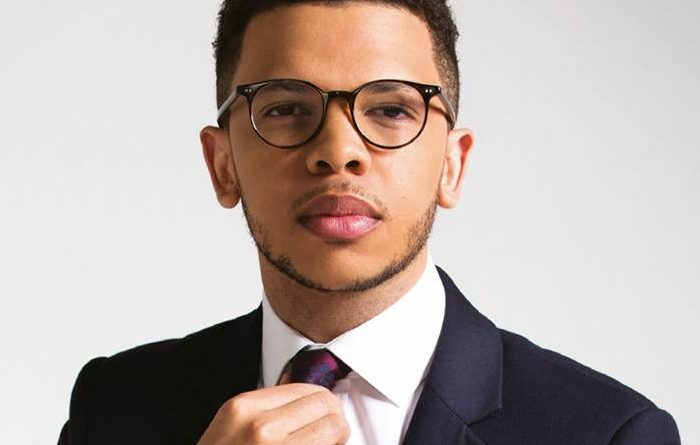 Sizwe Mpofu-Walsh attended the University of Cape Town, earning an Honours degree in Politics Philosophy and Economics in 2012. He was SRC President in 2010, where his SRC was the first to successfully challenge the university’s proposed fees increase, reducing it from 12% to 8%. 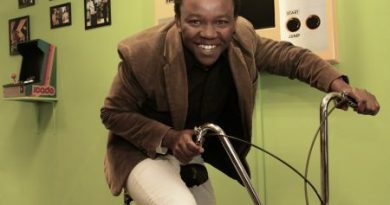 At UCT, he co-founded InkuluFreeHeid, a youth-led civil society organisation. He earned a Weidenfeld Scholarship to pursue a master’s degree in International Relations at the University of Oxford, which he earned with distinction. He is currently pursuing a doctorate in International Relations at Oxford. 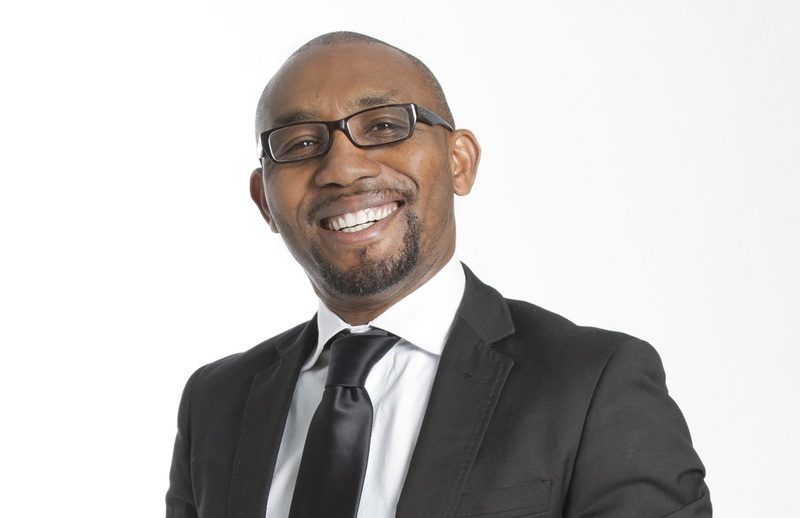 Sizwe Mpofu-Walsh has been a vocal supporter of free education in South Africa. He published a chapter on a possible free education model in the book Fees Must Fall: Student Revolt, Decolonisation and Governance, published by Wits University Press.